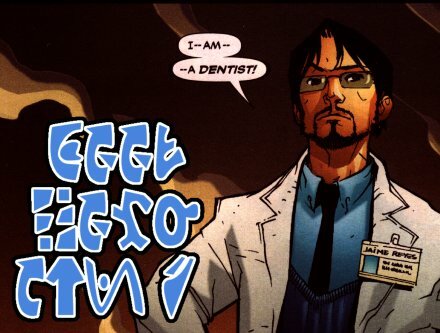 The comic book Blue Beetle (Wikipedia, DC Database) includes alien technology speaking in an alien language. Eventually, I realized I could decode it. Then that I could make a font out of it. This is sort of a catchall compared to my list of recordings. That has a focus; this will cover random noodling around.